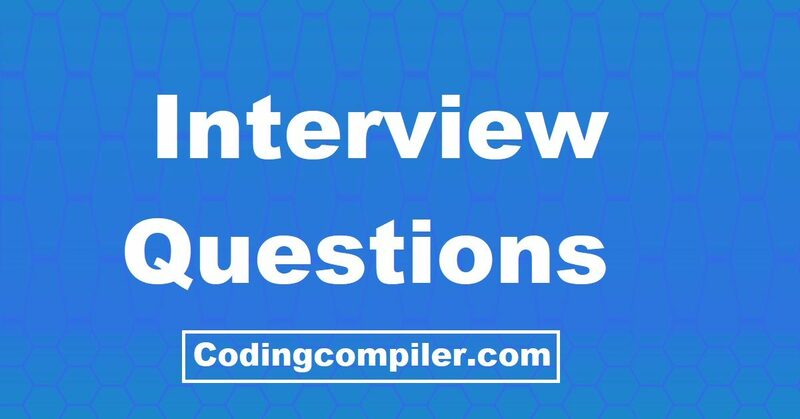 44 Hibernate Interview Questions And Answers For Experienced 2019 from Codingcompiler. Test your Hibernate knowledge by answering these tricky interview questions on Java Hibernate. Let’s start learning Hibernate interview questions and prepare for Java Hibernate interviews. All the best for your future and happy learning.